This is the single finest book ever written on the manufacture of recreational drugs. Profusely illustrated, it covers the equipment, techniques, and reagens used in the clandestine manufacture of illegal drugs. Procedures for crystallization, chromatography, distillation, and reductions are given for the following types of recreational drugs. Detailed instructions are included for buying and making precursors. The work area is discussed in illustrated detail, and sources of additional information are given. 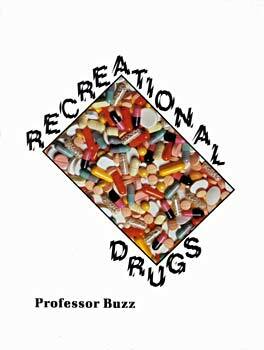 No one can be said to be informed on the subject of illegal drugs manufacture unless they have read Professor Buzz's Recreational Drugs. It is the single finest book ever written on the subject.